Thank you to the 19 members who took part in the 30th Jack Cochran Tournament on 11 December 2018. Greg Smith has now won the competition for two years running. 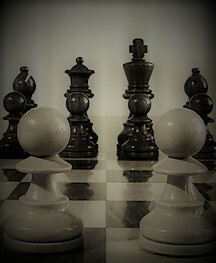 Please also check out the news element of Northampton Chess Club to see another option for this page.